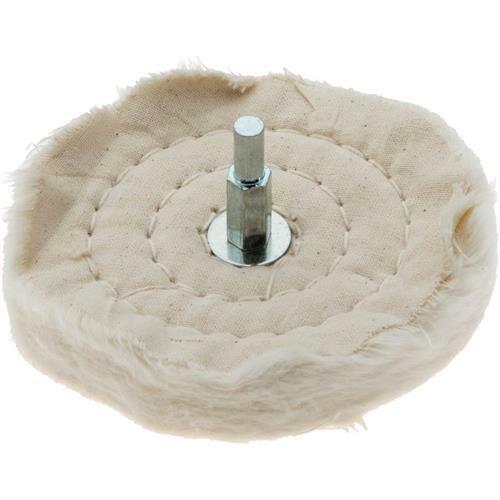 These muslin cloth buffing wheels are an excellent size for those detail and hard to reach areas that still need to be buffed and shined. Use your favorite buffing compound and produce a marvelous, shining finish! 1/4" shank.